Nutritional deficiencies can cause cravings for certain foods, excess supply and low metabolism. Use this complete loss system to accelerate and sustain weight loss weight. 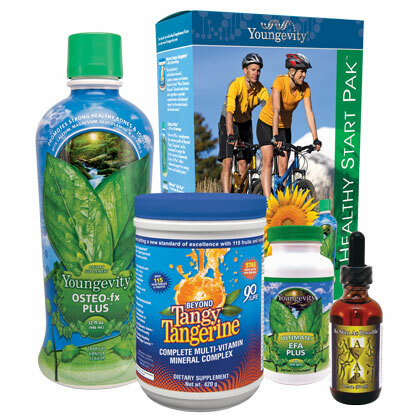 If you want to lose weight and create a healthy lifestyle, this is the kit for you! See individual products for more information about our package!